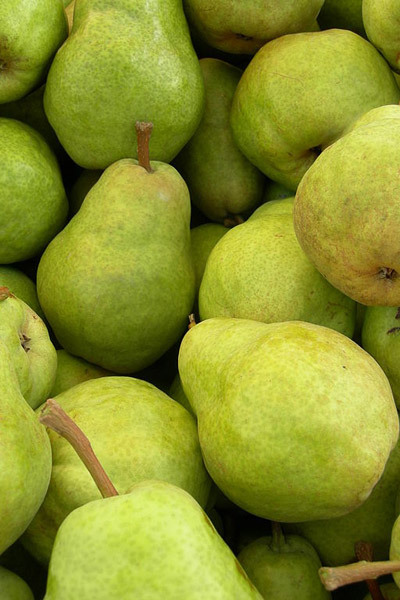 A fast growing, heavy bearing pear variety. Grows 12’-20’ high and wide. Will produce by itself but will produce more with another variety as a cross pollinator. Fruit ripens in late August and is great for eating and canning.